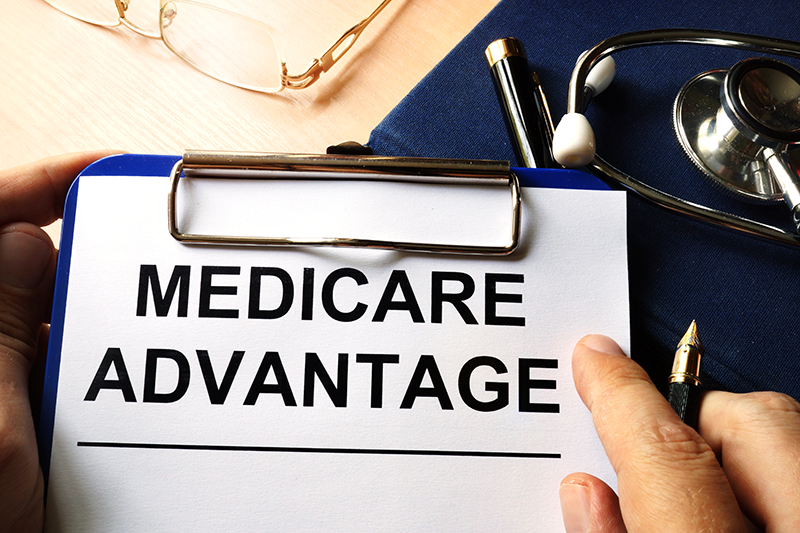 Part C plans are Medicare-approved, but offered by private insurers. These Medicare plans combine hospital costs, doctors' visits, outpatient care, and often Part D prescription drug benefits into one plan. Some plans may also offer vision, dental, hearing and/or health and wellness programs at an extra cost.